ELGIN, IL, September 13, 2018 /24-7PressRelease/ — Impact Plastics, provider of superior quality, environmentally-friendly waste industry solutions and Republic Services, an industry leader in U.S. recycling and non-hazardous solid waste disposal, partnered to provide one of Republic’s local customers with a safe, reliable and compliant roll-off container solution. 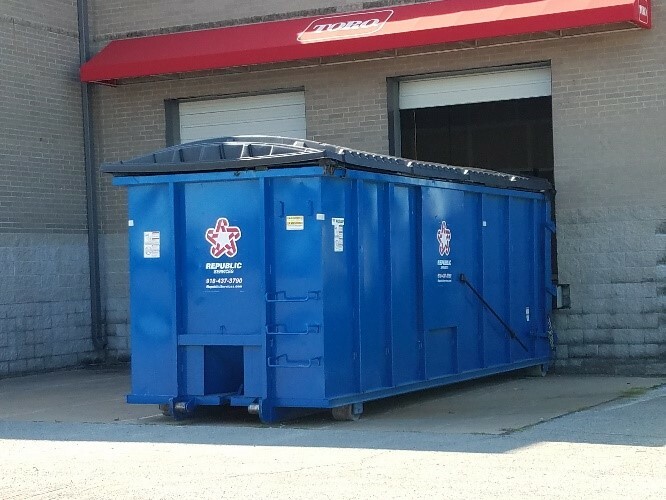 Impact Plastics offers an innovative Roll Off Cover System, which keeps storm water and debris out of the Roll Off container, thus complying with EPA Clean Water Act Regulations. It is also adjustable to fit most standard-size Roll Offs and lightweight, so it can easily open and close with one hand.